The National Football League (NFL) has become the most lucrative sports league in the world with annual revenues exceeding $13 billion and growing at approximately $1 billion a year. Though the NFL brings in record profits and current players sign lucrative contracts, the league and the National Football League Players Association (NFLPA) have not followed the model of the MLB, the NHL and the NBA when it comes to providing equitable benefits to their pioneer players. The NFL has rightly addressed the issue of concussions in recent years and made steps to address player safety. Pre-1993 retirees did not have the luxury of playing under these safer conditions, and many of them are paying the price years later. Brain injuries, joint replacements and chronic pain are just some of the common conditions affecting more and more pre-1993ers, caused by years of violent collisions. Yet, current NFL players will receive pension payments for each year played more than three times greater than their pre-1993 peers. In addition, players who retired in 1993 or later receive a plethora of benefits not offered to their peers who retired prior to 1993. The reason for this disparity is due to the collective bargaining agreement (CBA) that was negotiated in 1993. This CBA, negotiated by the NFLPA and the NFL, granted players free agency, a right pre-1993ers had fought for, resulting in significantly higher salaries and numerous benefits. The 1993 CBA excluded pre-93 retirees from any cost-of-living pension increases for 18 years, while offering post-1993 retirees eligibility for a much higher Bert Bell retirement plan; the NFL’s lucrative 401(k) plan, the NFL’s Annuity Plan, a severance plan, a health reimbursement account worth up to $350,000, the option to continue on the NFL’s group medical and dental insurance by paying premiums, the NFL Player Life Insurance Plan, and ever-increasing salaries that currently average $2.3-2.9 million a year. By comparison, pre-1993 pioneers receive only one pension benefit — the Bert Bell pension plan. The pensions of approximately 4,000 remaining vested players from the 1950s up to 1992, have remained stagnant at $250 or $255 per credited season with no cost of living increase. In the 2011 CBA, pre-93 players received a Legacy Benefit which increased their pensions by $108 for each year played, and $124 for those who played prior to 1975. To put this in perspective, a ten-year MLB veteran who retired after 1980, will receive a pension of approximately $200,000 a year at age 62. A ten-year NBA veteran who retired after 1965, will receive a pension of approximately $215,000 a year at age 62. 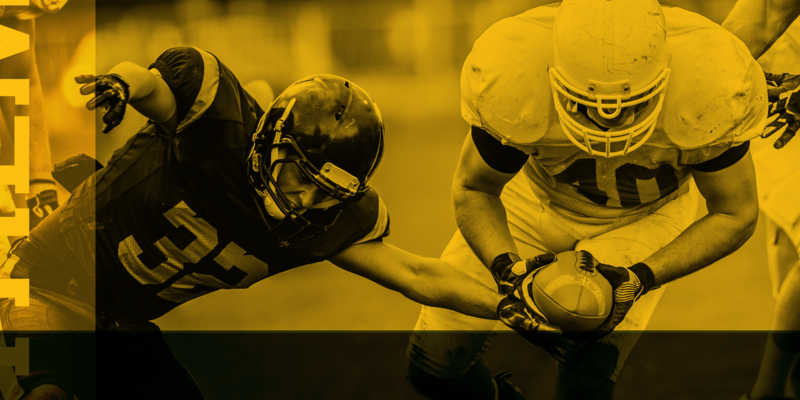 Due to the NFL’s systemic injury rate, the average retirement age for an NFL player is 55. A ten-year NFL veteran who retired prior to 1993, receives approximately $43,560, a year, pre tax, at age 55. We are calling for the NFLPA and the NFL to do the right thing and work with pre-93 players to find a solution that provides pension equity for the men who made the NFL the most successful sports league in the world.